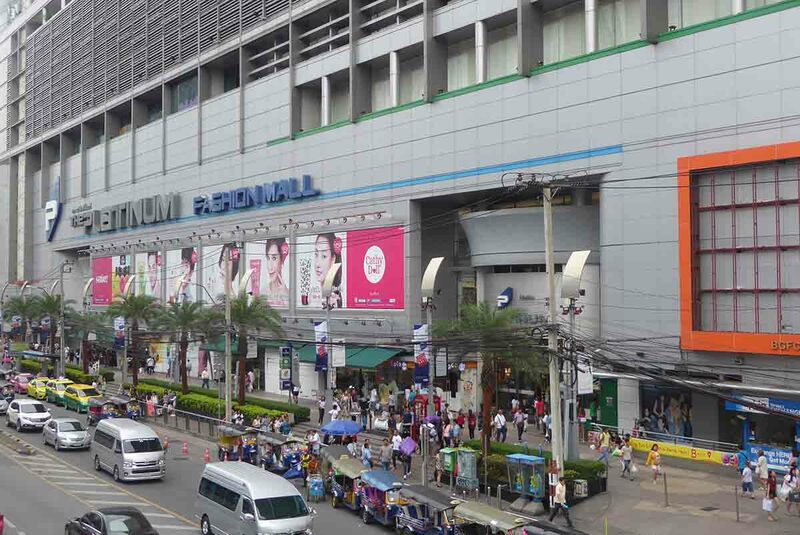 Pratunam is Bangkok’s largest garment wholesale district. 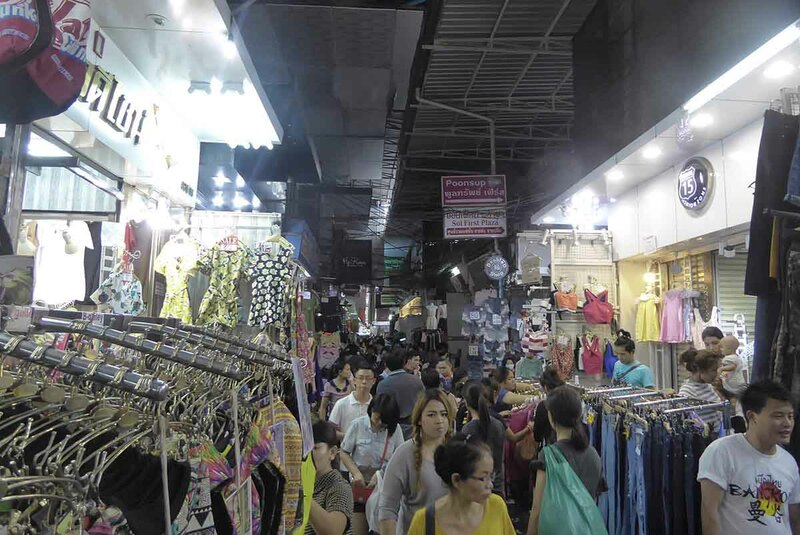 There are markets and malls full of budget fashion clothing and accessories popular with both locals and tourists. It’s a crowded busy area though handily located next to Ratchaprasong. There are plenty of budget restaurants and accommodation options. Sightseeing includes the Baiyoke Tower which is Bangkok’s second tallest building. It features a revolving rooftop viewing platform, a rooftop bar and a choice of restaurants. There is no MRT/BTS though BTS stations at Chidlom, Siam, and Ratchathewi are a 15-minute walk. There is an Airport Rail Link station at Ratchaprarop station and Sukhumvit and Silom are easily reached by taxi.